I will never forget my visit to Pearl Harbor. 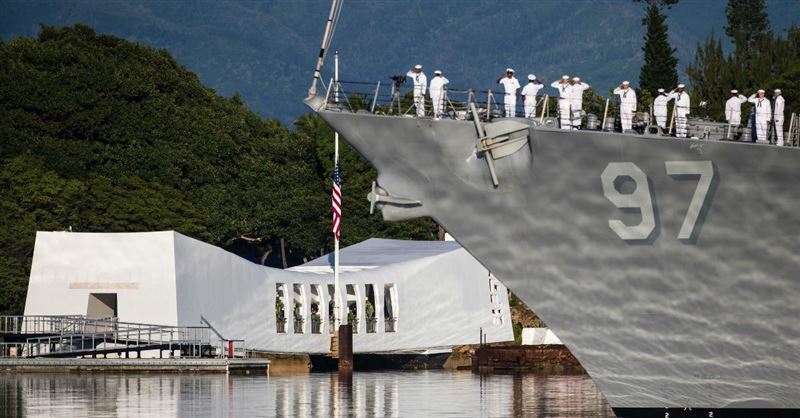 To honor this momentous occasion, and specifically those who served and sacrificed their lives to ensure our present freedoms, Pearl Harbor is hosting its 75th Commemoration of the attack. It's easy to become discouraged by today's culture. But a defensive, negative attitude toward the "culture wars" is not the spirit of Jesus.